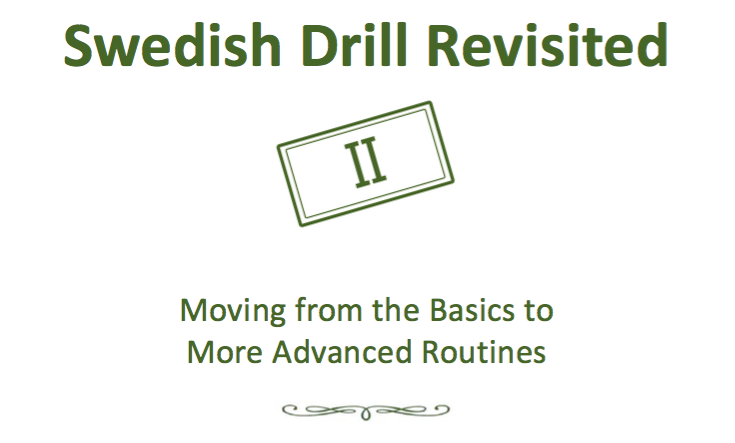 I have exciting news for those of you who have been using Swedish Drill Revisited in your homeschool this past year: Swedish Drill Revisited II is now available! If you have already mastered the content of the original Swedish Drill Revisited and are eager to take your practice to the next level, then Swedish Drill Revisited II is exactly what you’ve been waiting for. It contains new written content, including clarification regarding the layout of the Drill lesson and the teaching of new movements, emphasizes the performance of Swedish Drill as the formation of good physical habits, and provides ideas for how to further advance Drill routines beyond the two options scripted in the manual. Swedish Drill Revisited II features eighteen new exercises with embedded links to forty-one new videos not available elsewhere. The clicks to access these new videos provide quicker and cleaner access than the links in the original volume. As was the case with the original volume, Swedish Drill Revisited II includes a linked table of contents as well as images of what the movements should (and should not!) look like paired with the instructions to give your child for each particular exercise. 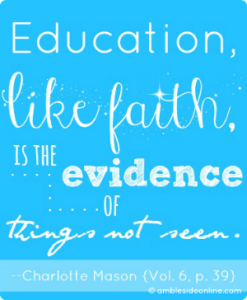 It also includes many helpful teaching tips. This will be particularly useful for those who desire to use the manual directly on your tablet (as a PDF) rather than printing it out. If you have never implemented Swedish Drill in your homes, though, it is advised that you begin with my original Swedish Drill Revisited manual. This new product is a definite progression – a Level II, if you will – and you should only move on to it once the movements and routines in the original Swedish Drill Revisited have been mastered. Finally, if you have found Swedish Drill Revisited helpful would you please consider leaving a review? I have received inquiries from interested parents who are reluctant to purchase a product when there are no available reviews. 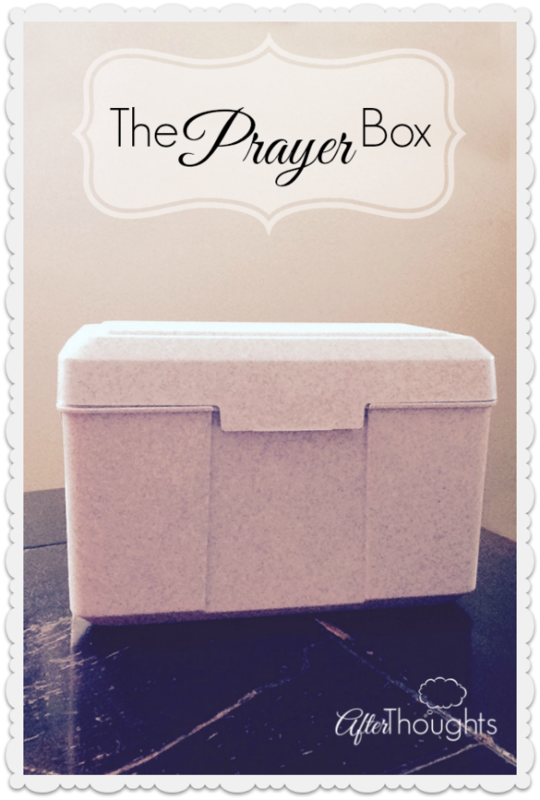 When your children clamor for something, there’s a chance it’s worth clamoring for. And this is one of those things: Swedish Drill! . 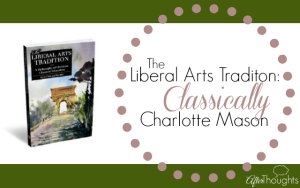 Drill was practiced in Charlotte Mason’s schools, and we really enjoy incorporating it into our day, not just because Mason recommended it, but because it is good–no, wonderful! . Drill offers a break from big brain work, and it provides opportunities to focus on core strength, proper posture, and the habit of prompt obedience. . I executed drill pretty poorly last year, but thanks to the expert research and thorough instruction of @dawnduran8708 (homeschool mama and physical therapist extraordinaire! 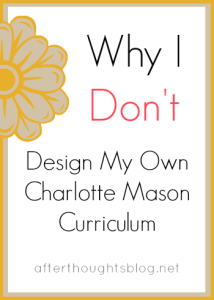 ), we can easily do it now. . Dawn’s newly-released e-book, “Swedish Drill Revisited: A Modern Approach to Charlotte Mason’s Recommendation for Physical Education,” which includes video demonstrations, makes it practically open-and-go, and I am so thankful. Check out the link in her profile for more information! I look forward to hearing what you think about the latest addition to the Swedish Drill Revisited series! 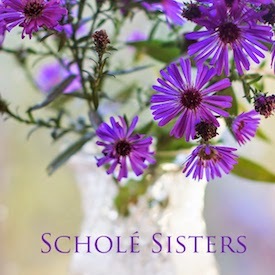 Dawn is the mother of two boys and the wife of a citizen-soldier whose most prized role is that of stay-at-home wife and homeschooling mama. 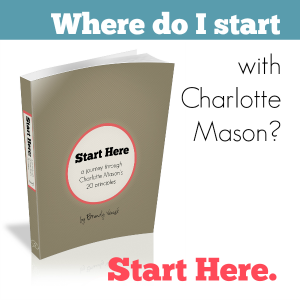 She has fully embraced the philosophy of Charlotte Mason and is enjoying the journey of “learning how to live.” Dawn has created Swedish Drill Revisited to assist homeschool families effectively embrace a forgotten form of physical education and is the coordinator of the Charlotte Mason Maryland community. Dawn is also a regular contributor for Common Place Quarterly. 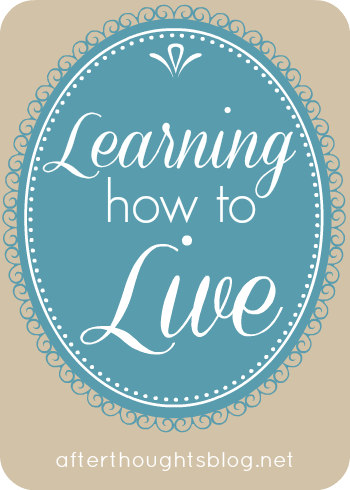 When she is not reading or spending time with her family Dawn is teaching Health Science for Purdue University Global or working as a physical therapist at a local hospital. A Stott Pilates instructor and Certified Strength and Conditioning Specialist in a former life, she is eager to share her passion for health and wellness with others.